CALCMENU Cloud – A Sneak Peek to our newest Solution! A fun feature of CALCMENU Cloud on the Recipe Module is the Picture Control where the user can add more photos, edit, delete, set default, zoom, and even arrange the food pictures in steps! 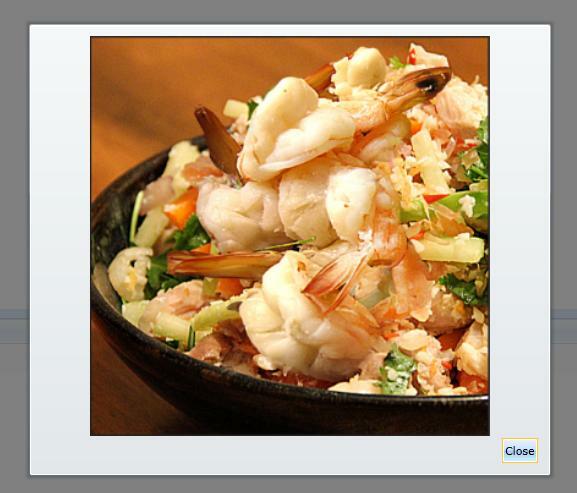 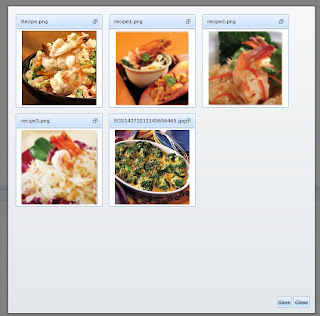 Recipe Picture Control- Easily add and browse photos to upload. Recipe Picture Control (EDIT)- Opens the picture editor to modify the selected picture – rotate, resize, crop, flip, draw text, and more! Recipe Picture Control (ZOOM IN) - To display a bigger size of the selected image – great for first-time food preparations and when you want to magnify the image. 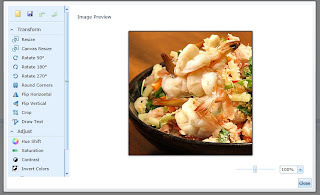 Recipe Picture Control (ARRANGE) - A pop-up window opens to let the user organize the images’ positions by dragging the image. 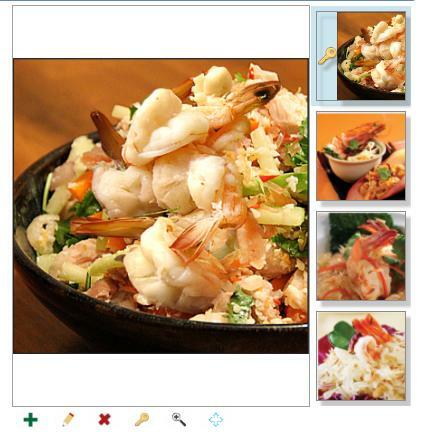 This can be used as a training tool for showing the procedures step-by step!